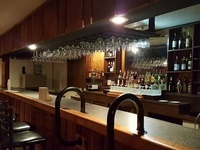 Our full bar is a local favorite. 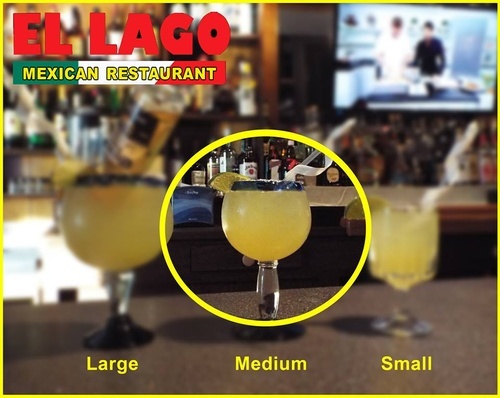 We offer daily drink specials. 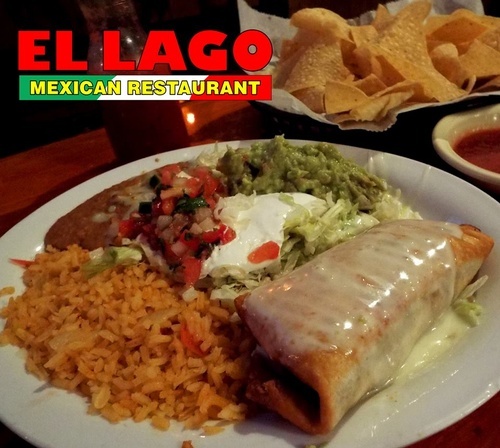 Authentic Mexican cuisine is served in a casual setting. 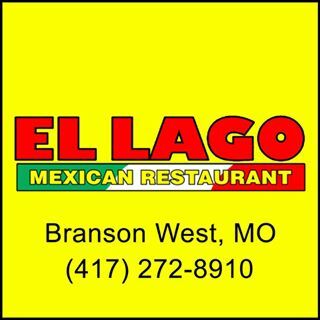 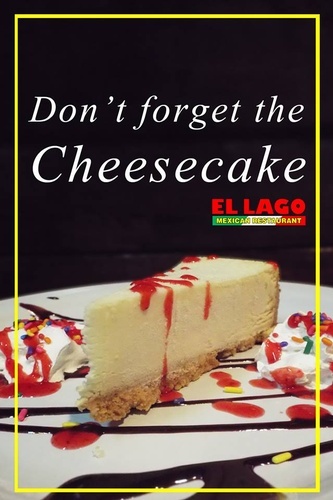 We have plenty of room for large groups, so don't forget El Lago for your next birthday party or celebration. 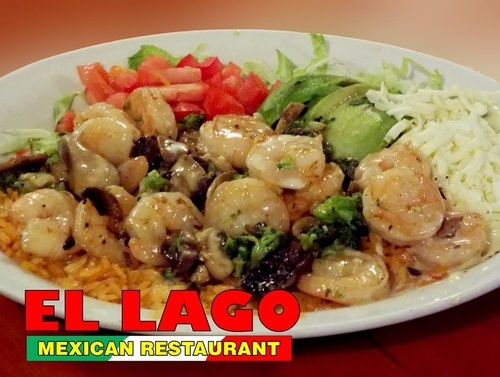 Ask us about our Rewards Card Program and remember, we will satisfy TO GO Orders. 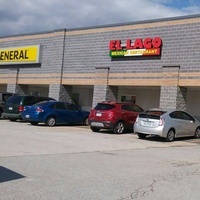 Next to Dollar General in Branson West.